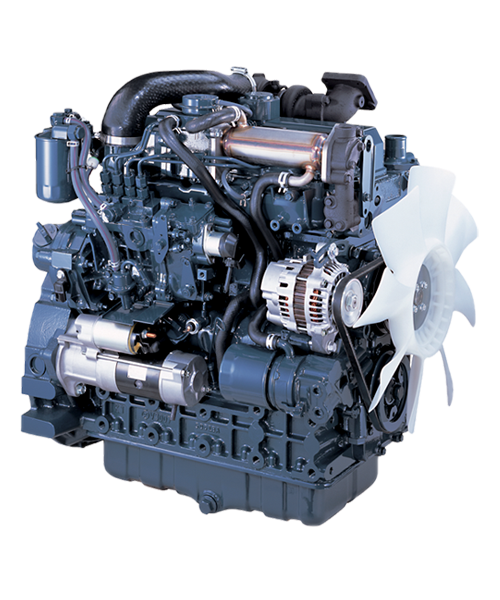 Our expert engineering team works with OEMs to determine the best solutions for your needs. 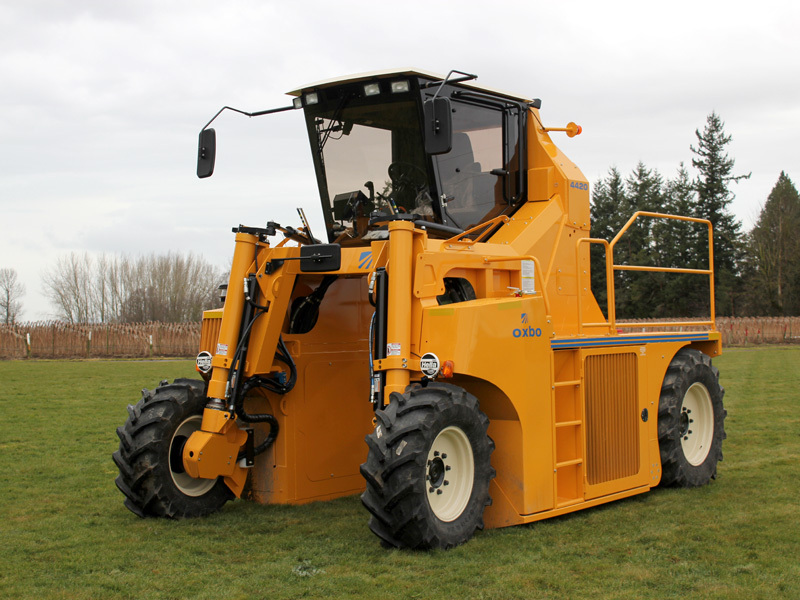 We supply OEM customers with solutions for new applications, products that meet upgraded emissions requirements and other custom options including enclosures, gen-sets, and power units. 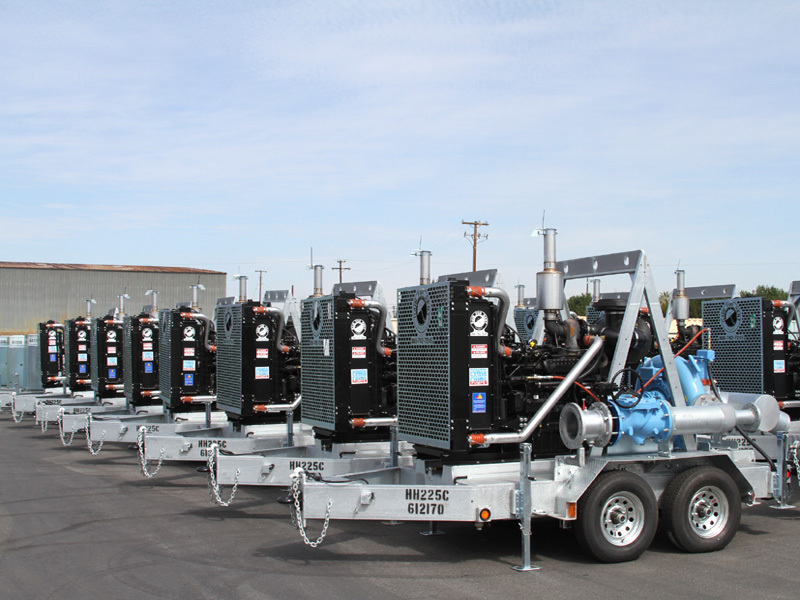 Our custom power packages include engines ranging from 6 to 770 HP. 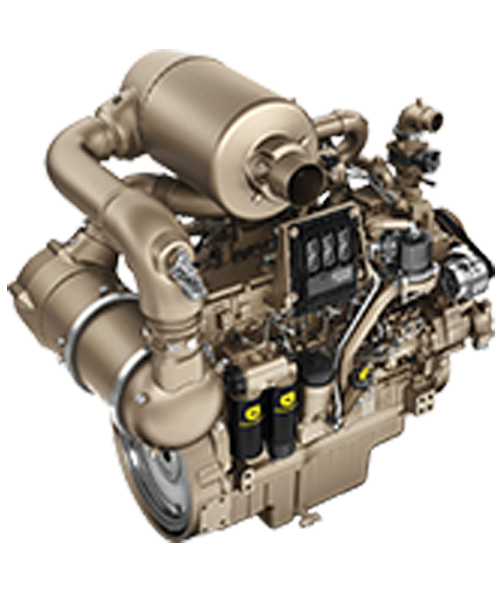 Cascade’s engineers design engine specific packages that meet Final Tier 4 requirements. Cascade assembles, tests, and ships the final configuration and a complete, ready-to-go package. 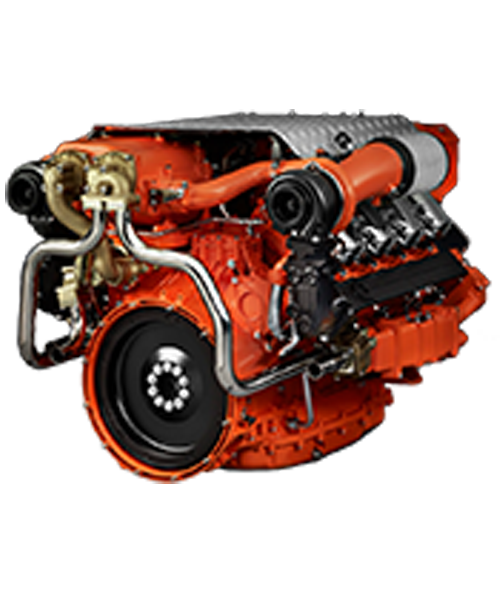 Cascade Engine Center is the authorized distributor for John Deere, Kubota, and Scania Industrial engines in the Pacific Northwest. We are also the authorized distributor for Scania in California, British Columbia, and Yukon Territory.